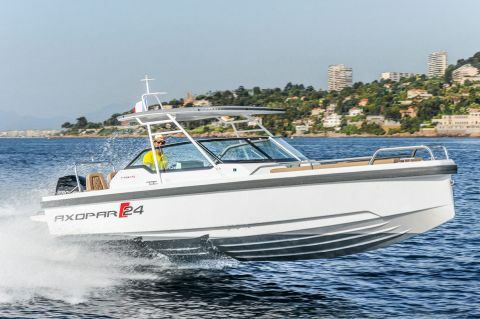 Since 2014, Axopar has pioneered a global marine sales phenomenon, based upon an uncompromising range of unique and exciting, ‘avant-garde’, fun-inspired designs. 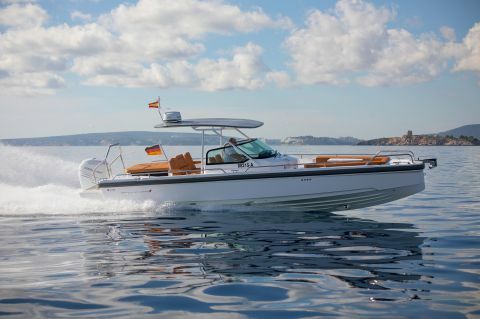 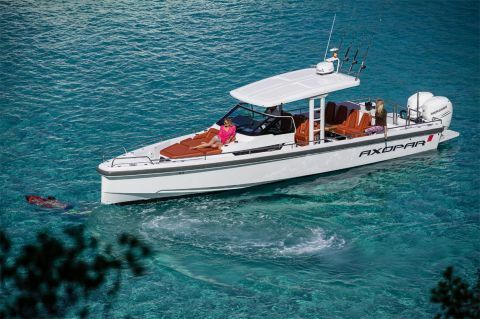 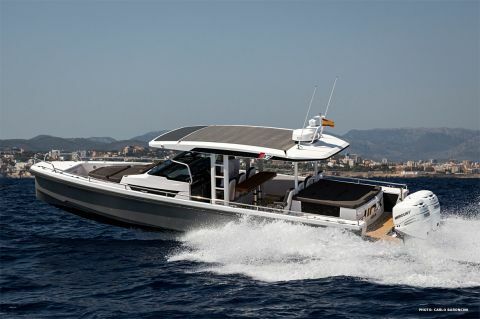 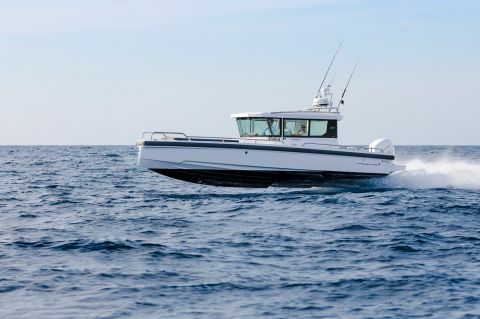 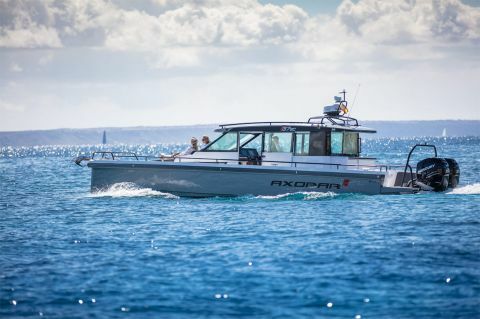 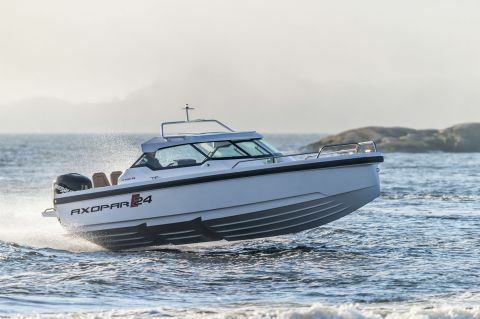 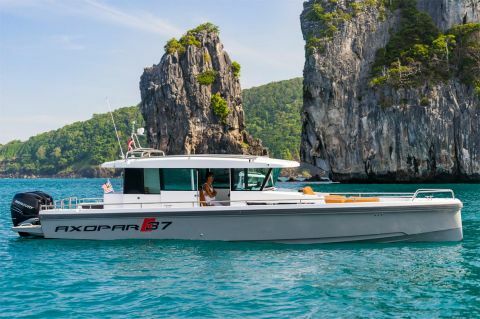 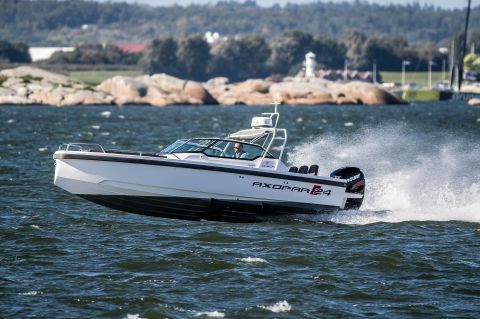 The concept of providing well-made, competitively priced boats, that are immediately recognisable with their cool looks and are great fun to drive, has truly captured the public’s imagination. 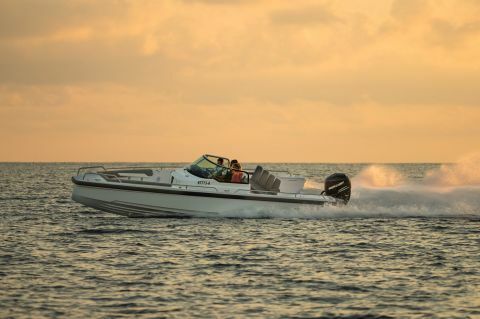 Global sales have rocketed in the past few years, with over 1,000 boats sold, and a further 500 orders taken for the 2018 model year alone.